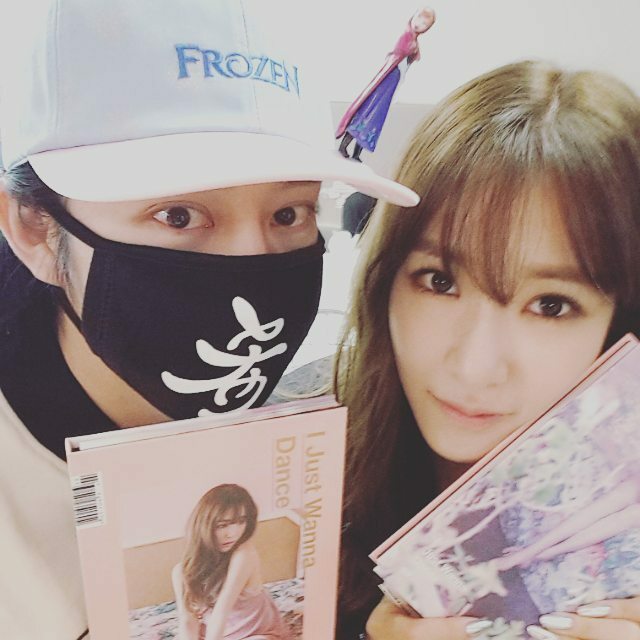 SooYoung and Heechul came to support Tiffany's solo debut on Music Core! 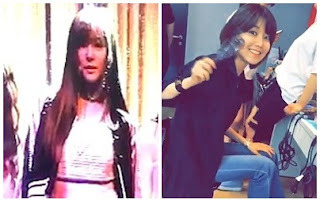 - SNSD | OH!GG | f(x) SNSD | OH!GG | f(x): SooYoung and Heechul came to support Tiffany's solo debut on Music Core! Home / IJWD / Pictures / SNSD / Sooyoung / syofgg / Tiffany / xolovestephi / SooYoung and Heechul came to support Tiffany's solo debut on Music Core! SooYoung and Heechul came to support Tiffany's solo debut on Music Core! After TaeYeon and YoonA, and SeoHyun and HyoYeon, it's now SooYoung's turn to show her support for Tiffany! Aside from SooYoung, Super Junior's Heechul was also there so show his support.